Wines that received both my highest accolade (Pinot Geek icon) and were $35 or less (Value icon) are indicated by • and listed first. Many of the following wines are widely distributed in wine retail and supermarket stores and most are currently available. They are often discounted below the listed prices. 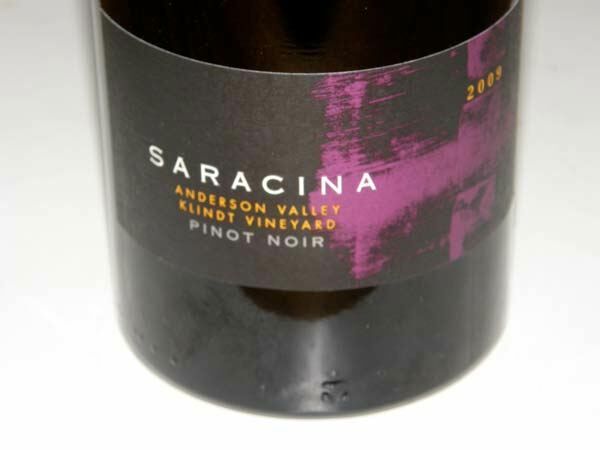 Pinot Noirs priced at $60 and more have been decried as the “dead zone” because the poor economy in recent years has made it difficult to sell wines in this price category. The wines below, however, can be considered to be in the “fun zone,” and scoring these wines can make you feel good about skirting a punishing economy.